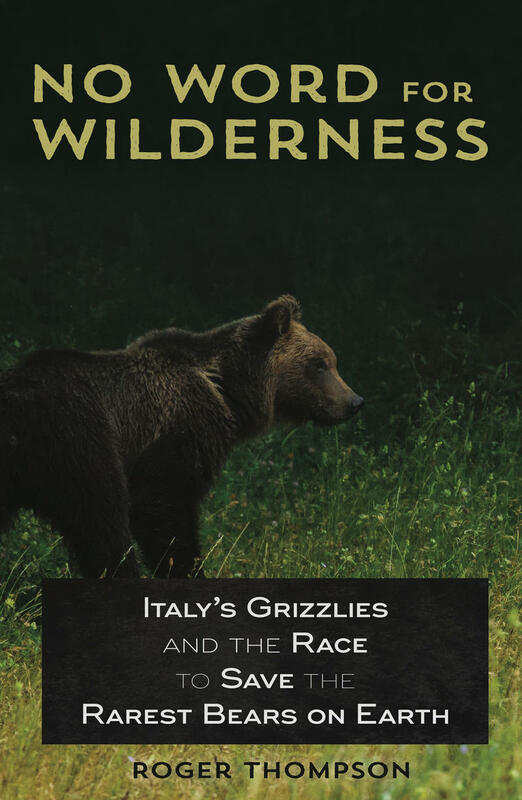 "No Word for Wilderness: Italy's Grizzlies and the Race to Save the Rarest Bears on Earth"
Our guest is Roger Thompson, a Tulsa native and nonfiction writer who also directs the Program in Writing and Rhetoric at the State University of New York at Stony Brook. Formerly, Thompson was a wilderness canoe guide in Minnesota; later on, he founded an environmental program in Banff, Alberta, Canada. His newest book, which he told us about recently while visiting Tulsa, grew directly out his longtime appreciation of outdoor exploration. On this edition of ST, an interesting chat with Prof. Ryan Perroy, who teaches in the Dept. 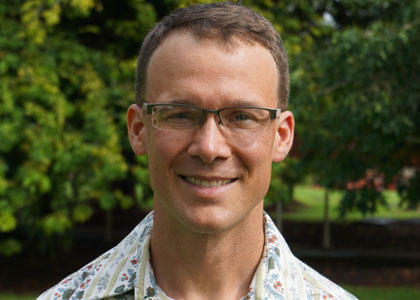 of Geography and Environmental Science at the University of Hawaii at Hilo. 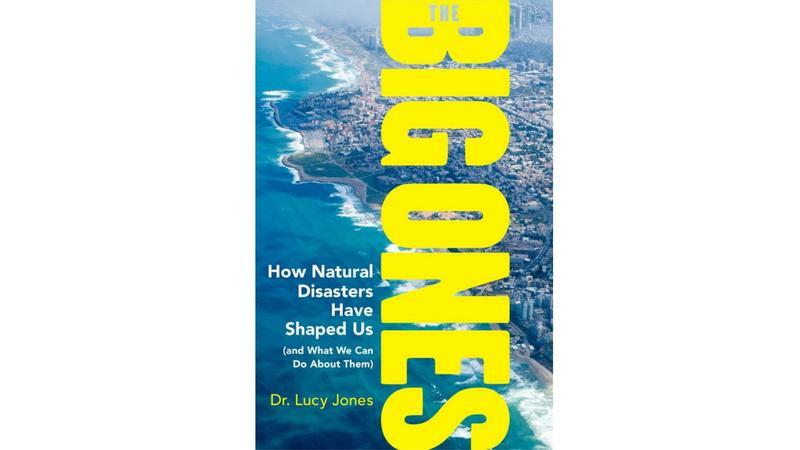 Prof. Perroy is currently visiting Tulsa, and he stopped by our studios to discuss how he studies and tracks various challenges associated with climate change in Hawaii, including rising sea-levels, warming temperatures, coral bleaches, and so on. He also speaks about how he and his colleagues employ state-of-the-art technology -- including drones -- to monitor these challenges.